For over two decades RemagenSafeRooms has sheltered the public from the dangers of tornadoes and other violent windstorms. We continue to offer our customers the best products available for custom-designed residential and community tornado safe rooms. The Remagen Safe Room System has been constructed in residences, schools, emergency operations centers, 911 facilities, daycare facilities, manufacturing plants, and office buildings. As a founding member of the National Storm Shelter Association, RemagenSafeRooms continues to be the industry’s benchmark in the design and sale of engineered safe rooms and blast and ballistic structures through professionally engineered design, continued innovation, and servant-based service. Our products meet all requirements of ICC 500 – 2014, ICC/NSSA Standard for the Design and Construction of Storm Shelters and FEMA P361 – 361, Design and Construction Guidance for Community Safe Rooms for 250 mph EF-5 tornadoes. 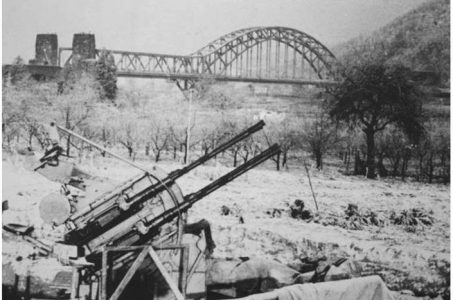 Remagen, a German town located on the west bank of the Rhine River, was built on the site of the 12th century Roman fortress Rigomagus. 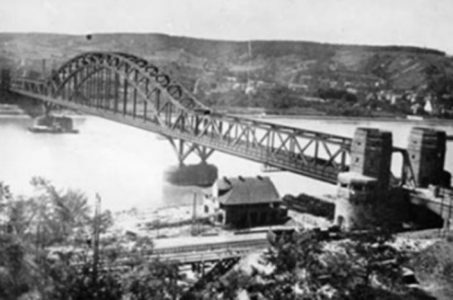 During World War I, the Germans constructed a railroad bridge (Ludendorff Bridge) across the Rhine to facilitate moving troops to the western front. 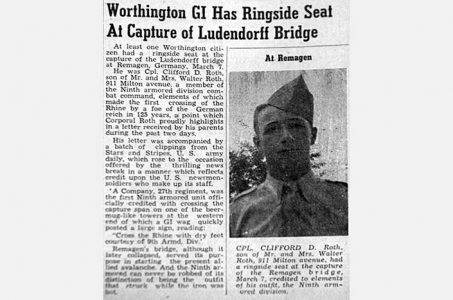 During World War II, after foiling a Nazi attempt to destroy Lundendorff, the last standing passage over the Rhine, advanced elements of the 9th Armored Division of the U.S. 1st Army, led by Lt. Karl H. Timmerman, captured the bridge intact on March 7, 1945. 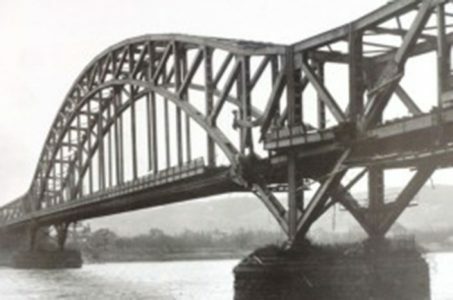 This heroic feat lives on in the annals of war as the “Miracle of Remagen.” Despite desperate Nazi attempts to destroy the bridge with V2 rockets, air attacks, and underwater demolition teams, it stood until March 17 when it suddenly collapsed, killing 32 American soldiers. 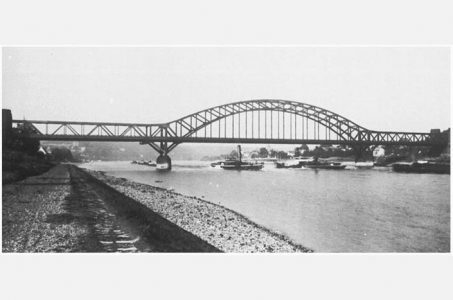 By this time, however, U.S. forces had established a bridgehead on the east bank of the Rhine River which became an Allied spearhead into the heart of Nazi Germany. 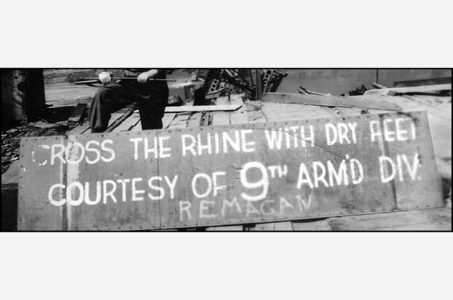 Remagen Safe Rooms is named in memory of the American servicemen whose valor in the capture of the bridge at Remagen hastened the beginning of peace in Europe. Jim Waller is a structural engineer with decades of relevant work in the design of structures for which the resistance to extreme wind forces, blast, impact, shrapnel, and small arms terminal ballistics were of paramount importance. Waller is a 1958 graduate of West Point and the U. S. Army Ranger School, with prior enlisted service during the Korean War, who served as an Infantry officer with the 82nd Airborne Division and as a military advisor to II Corps, Army of South Viet Nam. He later served as a member of the United States Strike Command Joint Test and Evaluation Task Force and Chief of Engineering at the Airborne Test Facility, Yuma Proving Ground. Waller has the degree of Master of Science in civil engineering from the University of Miami. During his engineering career he designed such notable structures as Launch Complex 34 for the Saturn 1B and Apollo missile/spacecraft, the Pittsburgh and Broward County Convention Centers, the Galleria at Erie View (Cleveland, OH), and the Baseball Stadium for the Baltimore Orioles at Camden Yards. Jim Waller is a pioneer of the storm shelter industry. He patented the design of the above-ground tornado shelter “StormCloset” and was a founding member of the National Storm Shelter Association, NSSA, serving as its founding president for 5 years. He was a co-author of NSSA’s first storm shelter industry standard and has served as a Producer Member of the International Code Council’s (ICC 500) storm shelter standard committee continuously since 2002. He has participated in several NIST/TTU post-tornado damage assessments after high casualty/damage tornadoes. He currently serves as a voting member of the NSSA Design Practices Committee. In 2015 Waller was awarded the Ernst W. Kiesling Award for his significant contributions to the storm shelter industry. Remagen Safe Rooms is a Producer Member of the NSSA (National Storm Shelter Association ).